Today's post is inspired by the lovely Bf who got me the most beautiful Kate Spade bag ever for Presidents Day. 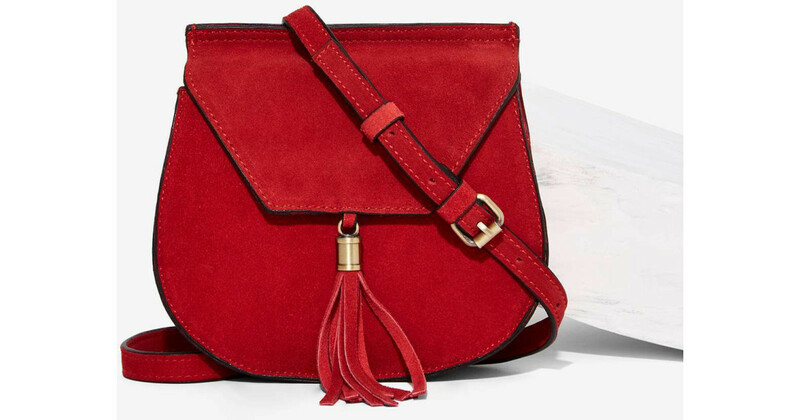 A beautiful red bag is the perfect pop of color to make a statement. 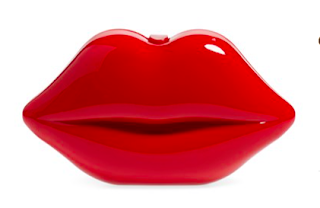 It packs a punch with it's lipstick hue and a style that will fit any budget. 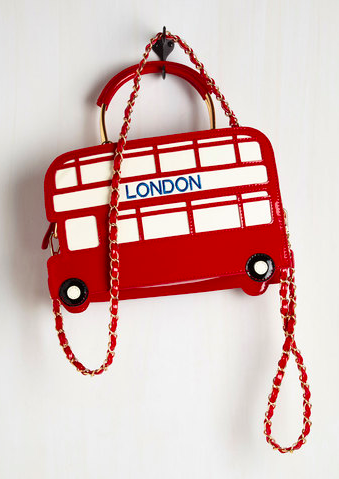 This bag is stunning. It's a great size for the weekend and the combination of a tassel and suede with this price tag? You can't beat it! How much fun is this bag? I love it with booties or culottes and heels. 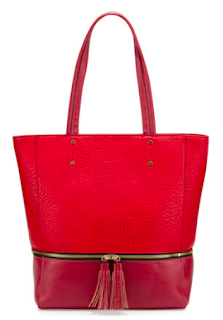 A fantastic color block tote that you can throw in what you need for the day and go. You can thank The Bf for the inspiration today, grab a new bag that packs a punch. Shocking red is just what I needed in this never ending winter!